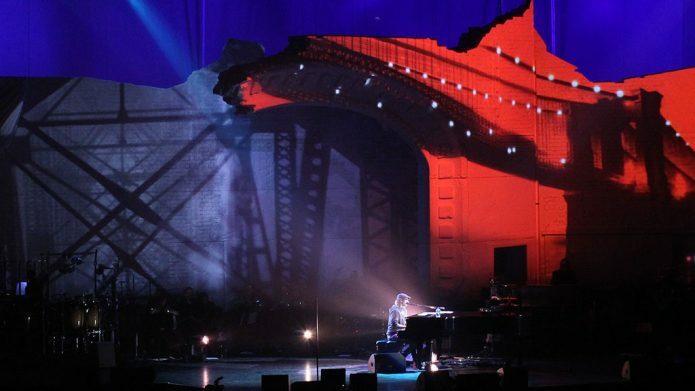 Knifedge hired me as lead creative on the visuals for the 2011 Josh Groban Straight To You Tour. Working initially in the UK and then with final preparation in America, I led a team of 2D and 3D artists to create content for Tim Bird and David Farley’s magnificent set design. After some fun months of work the tour launched in New Orleans and went on to 65 arenas, playing to nearly 500,000 people.